Lydia-‘Girl Power’ star of the week! 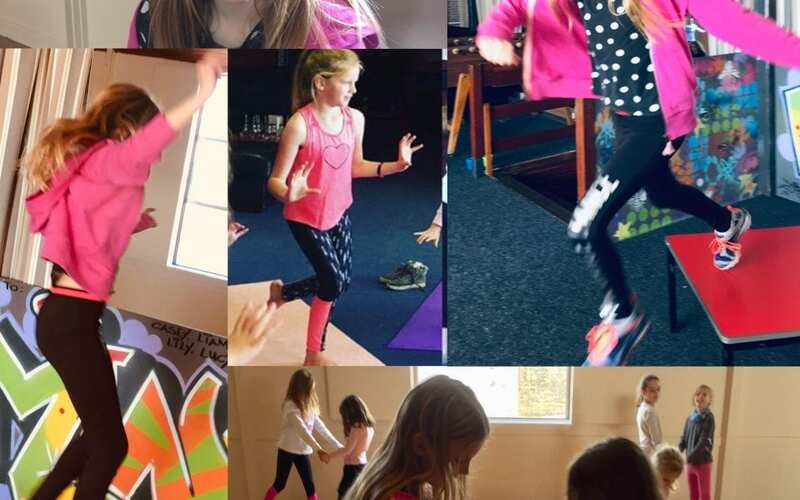 Lydia, aged 8, joined Girl Power last September and has not missed one session! Lydia practises her skills and uses her Girl Power folder in between the classes and always brings her Girl Power folder, referring to the yoga handouts at circle time. Lydia told me her favourite part of Girl Power is the sport section and she has really enjoyed Parkour this January and the freedom of jumping and running. She loved the football last year and being allowed to try new skills with no pressure to play a game. Lydia bounces in to the hall with a smile on her face every Saturday morning and we love her being a part of the Girl Power gang.